According to Indonesia's Meteorological, Climatology and Geophysics Agency (BMKG), sharp shakings can be felt from Gorontalo to Manado, Kolaka and Konawe. 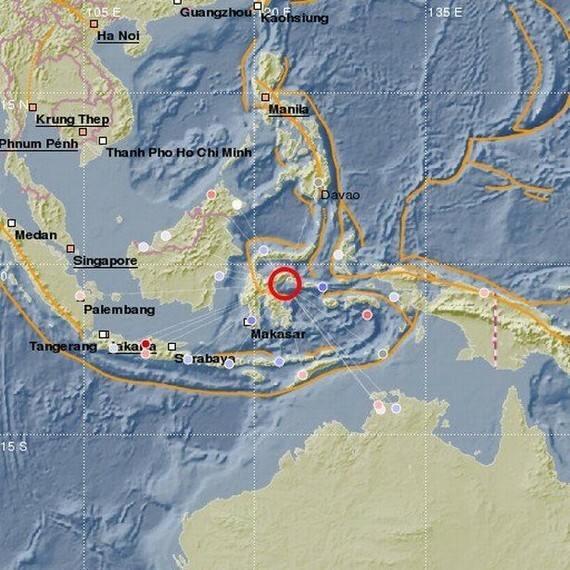 Right after the quake, the BMKG issued an early tsunami warning. No casualties or damages have been reported yet.